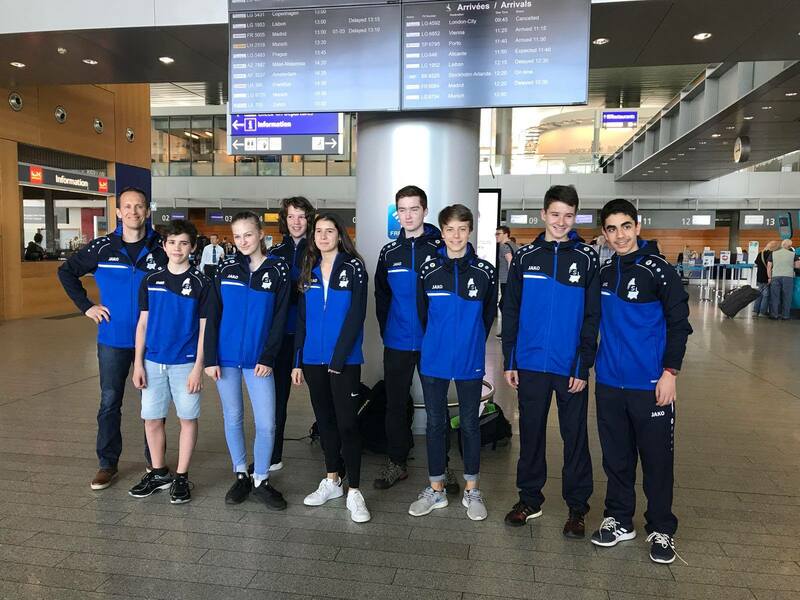 The Luxembourg National Junior Teams U15 and U17 travelled to Malmo, Sweden for the European Team Championships U15/U17. The Team Managers were Jordi Ruiz-Kaiser and Céline Ancelet-David, with the National Coach Mark Andrew Burke rounding out the management of the team. The trip was very easy, flight to Copenhagen and then a train ride to Malmo (over the bridge between Denmark and Sweden) – where a short walk to the hotel was all that was needed to find our accommodation. 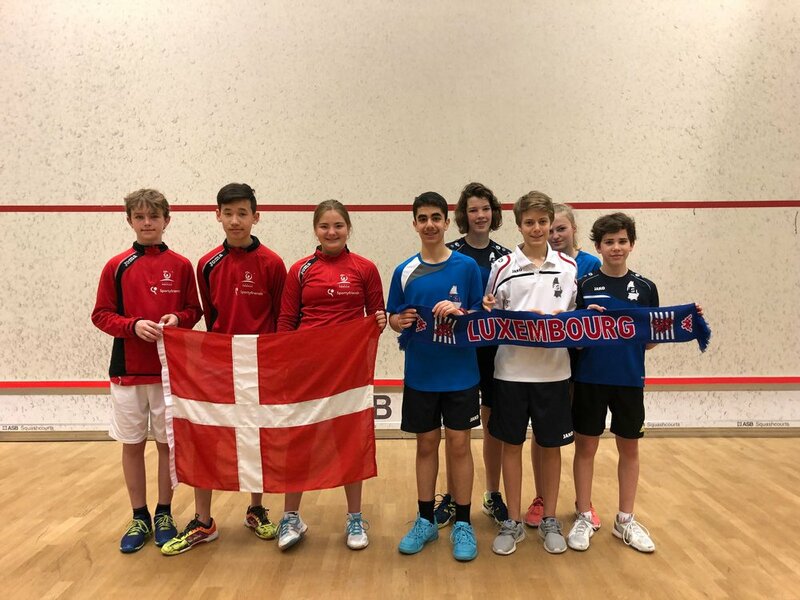 Team Luxembourg achieved 19th Place in both U15 and U17. Great result for a fast-developing country! 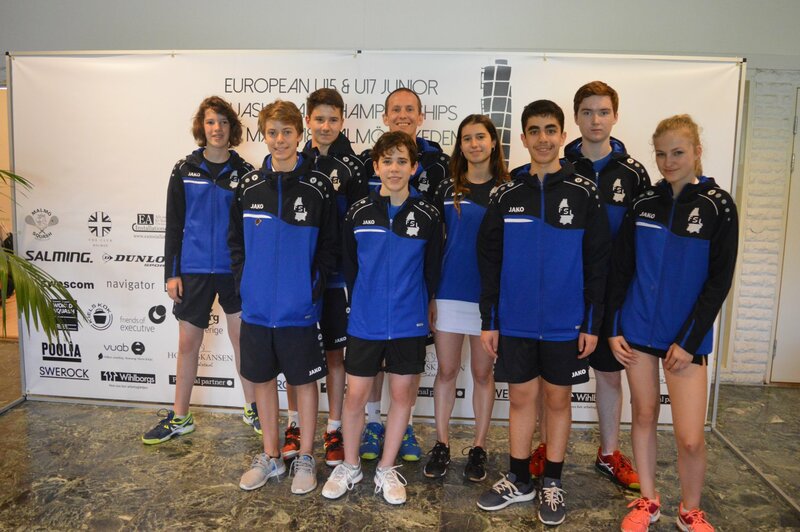 U17 TEAM: Corey McMahon, Jordi Ruiz-Kaiser, Maria Ruiz-Kaiser. 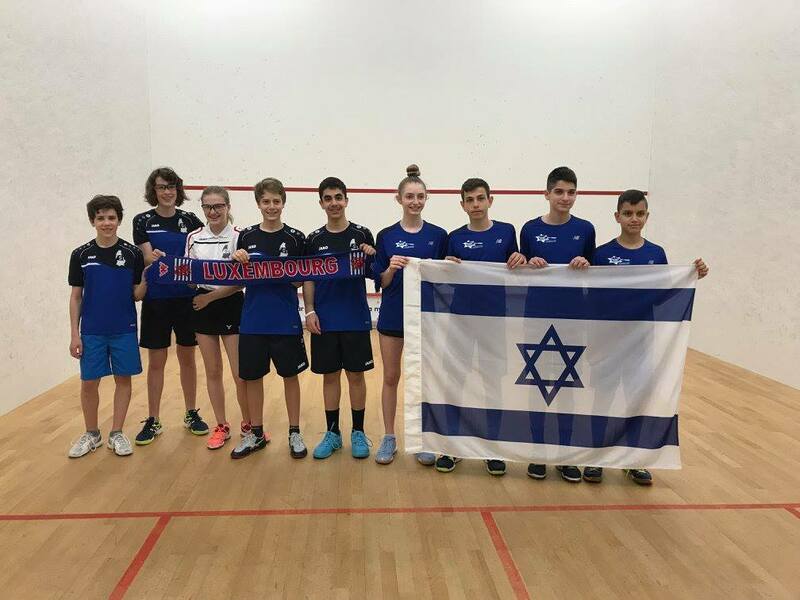 The last day of the LJO 2017 saw some fine performances once again from the FSL National Junior Selection, and many other Luxembourg juniors as well. 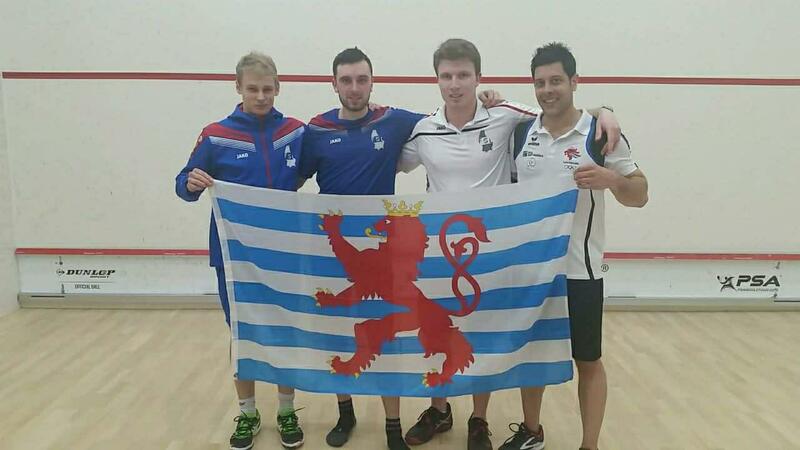 First off, in the morning, Raphaël Magron-Lorenzo performed outstandingly, winning 3-0 against Yannis Hebbelinck (LUX). A great result and a fine match. In other matches, Lia Pereira showed a good mental attitude, under difficult circumstances against a better opponent, well done Lia! 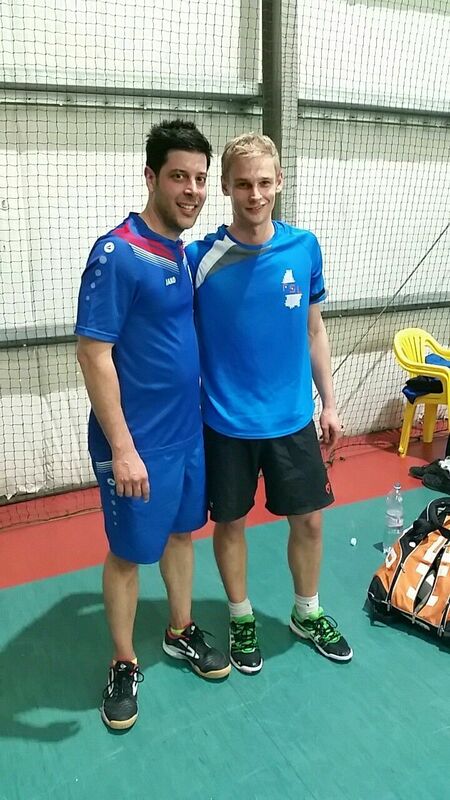 Lastly, Miguel Duarte won 3-0 against another arch-rival, Imen Tack from Belgium. Imen and Miguel have played a few times and Miguel so far has the advantage. Nice to see Miguel could finish on a very positive note. 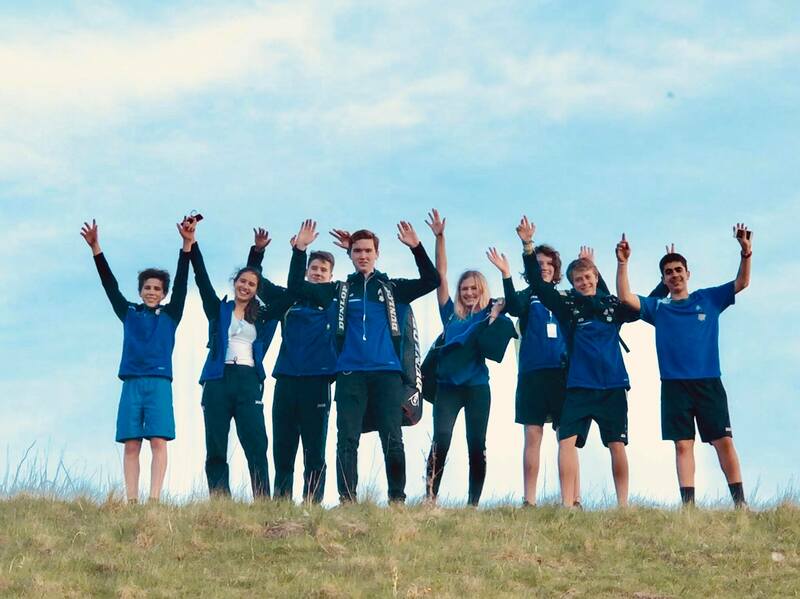 So, that’s it, until next year, keep training juniors and again a BIG congratulations to Fred Peugeot, Filip Madaric, Daniela Arcone, Arnaud Marinho and Géraldine Maugras. 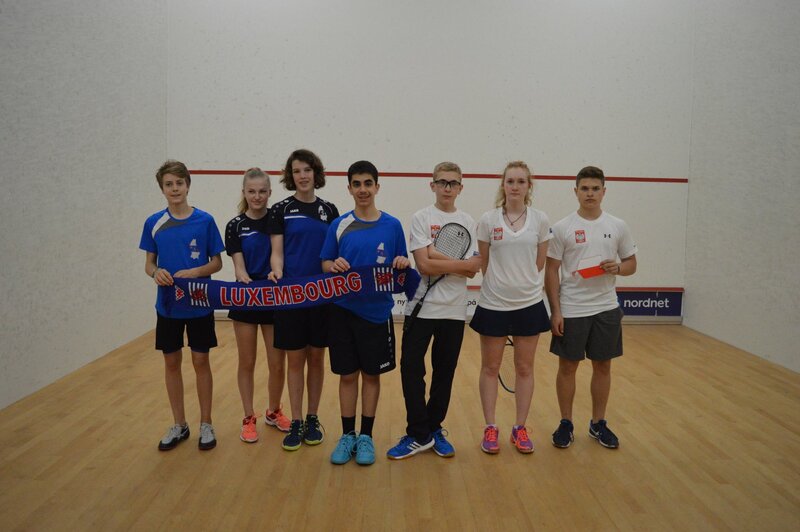 Today was another big day for the FSL National Juniors and Luxembourg Squash in general. The LJO is going like clockwork, a credit to Fred Peugeot, and his team, especially Filip Madaric that has been taking care of Mission Control, at the main desk. 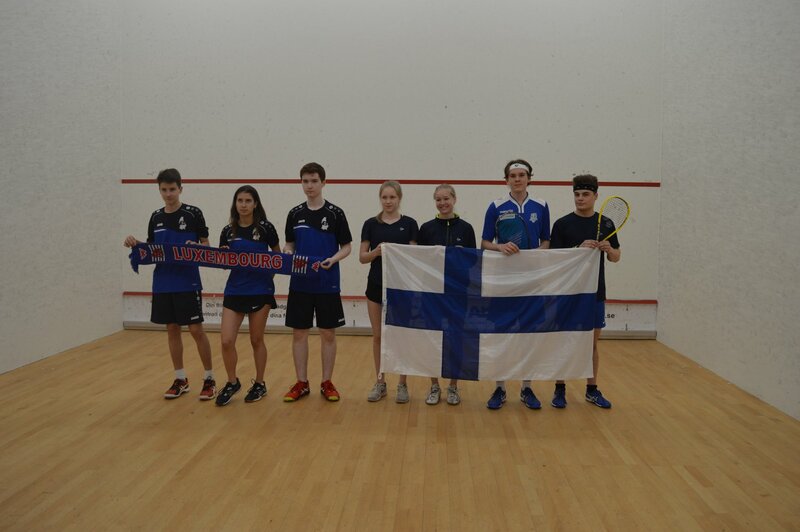 The squash today saw some outstanding performances. 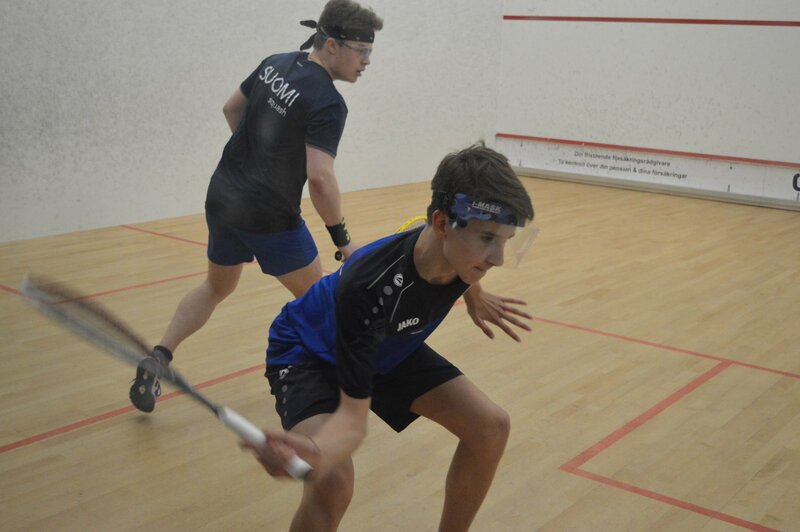 Amir Samimi played 2 outstanding matches, winning them both, in the Boys U13. Corey McMahon showed a great fighting spirit in his win over arch-rival Yannick Mahieu (BEL), winning in a thrilling 3-2. All credit to Corey for this gutsy win! The girls continue their search for experience, and there were results on both sides of the register, Lydie Wykes-Templeman and Maya Darlington both having both a win and a loss. Lia Pereira is in the very tough Girls U15 category, but has showed a fine mentality throughout the tournament. In general, the mentality of the FSL National Juniors has been very pleasing and a big improvement on past ESF Tournaments. Well done to everyone, keep it up! 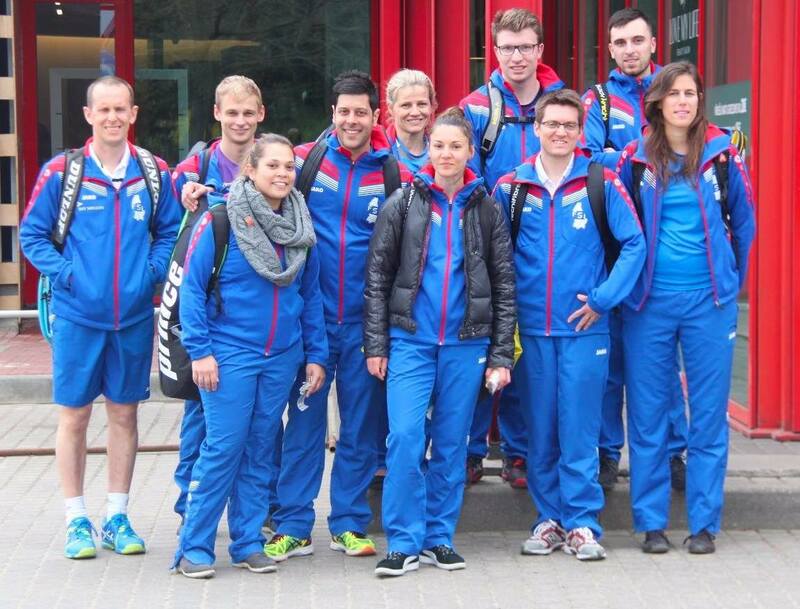 The young Luxembourg players continue their tournament tomorrow, and there are many exciting matches to come. 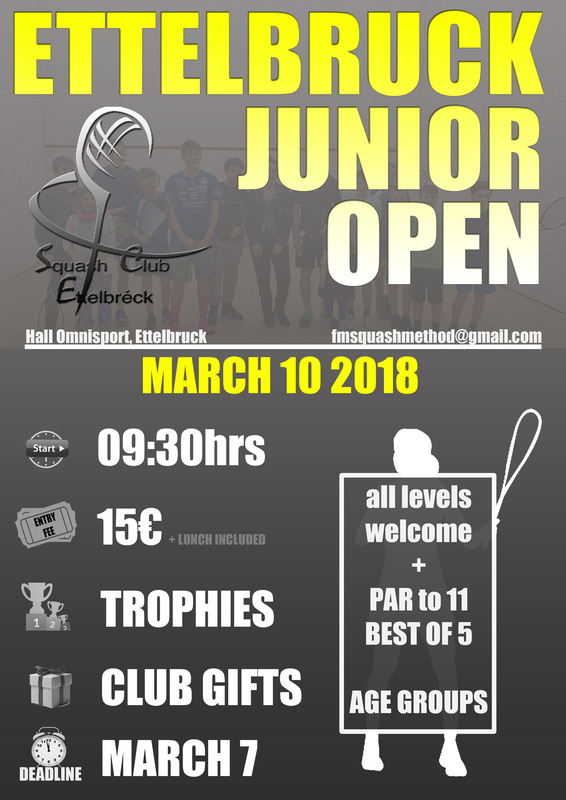 The FSL National Junior Selection and many other Luxembourg Juniors made their start tonight at the Luxembourg Junior Open, in Topsquash, Sandweiler. There were some mixed results, with quite a few matches being one-sided affairs, 0-3. However, the mentality was very pleasing to see, with a lot of intrinsic motivation evident and a good fighting spirit. 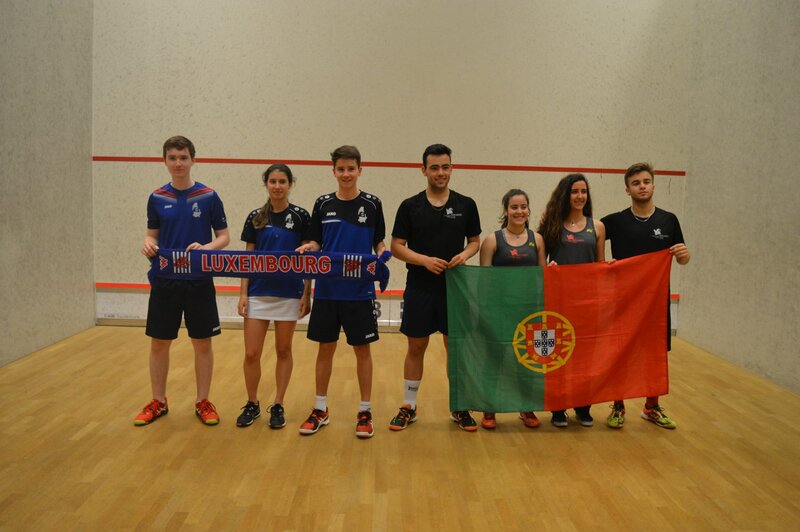 There were 3-0 wins from Maya Darlington, Miguel Duarte and Raphael Magron, in their respective 1st Round matches. Tomorrow is another day! 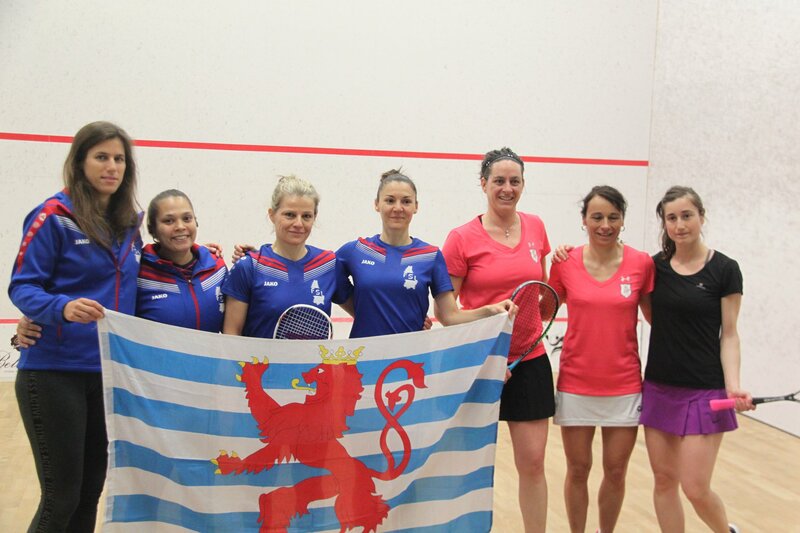 And more experiences await for our players, come down to Topsquash to cheer on the Luxembourg Juniors!